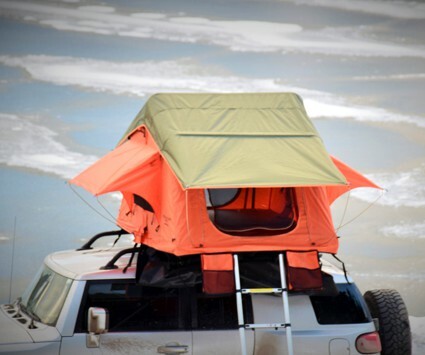 ​ Orange Tent with a Green Fly!! 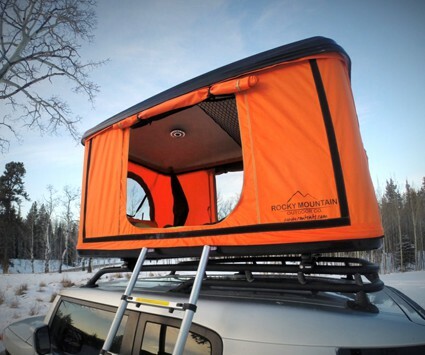 North Woods Sport Trailers & Rocky Mountain Outdoor Company’s unique safari-style camping solutions are changing the way people explore the outdoors across North America and internationally. 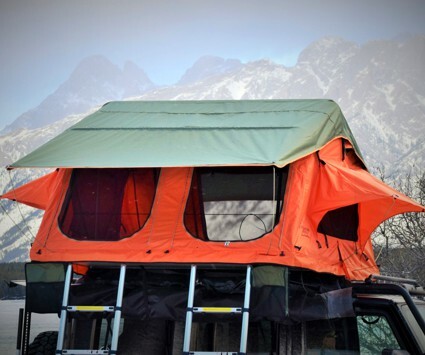 As North America's leading provider of Trailer and Car roof-top camping tents, we are committed to ensuring that our customers experience the outdoors like never before. and expectations are not only met, but exceeded. This has given us the opportunity to understand and perfect our role and lead, in the Sport Trailer Industry. Our trailers ship all over the United States and Canada. We have partnered with many shipping companies to get you the lowest rate possible on delivery.